I check twitter infrequently but when I do, I always discover something that makes me think. For some reason, I cannot get this particular article about a BBC newsreader, John Nicholson who renovated his home in Spitalfields. 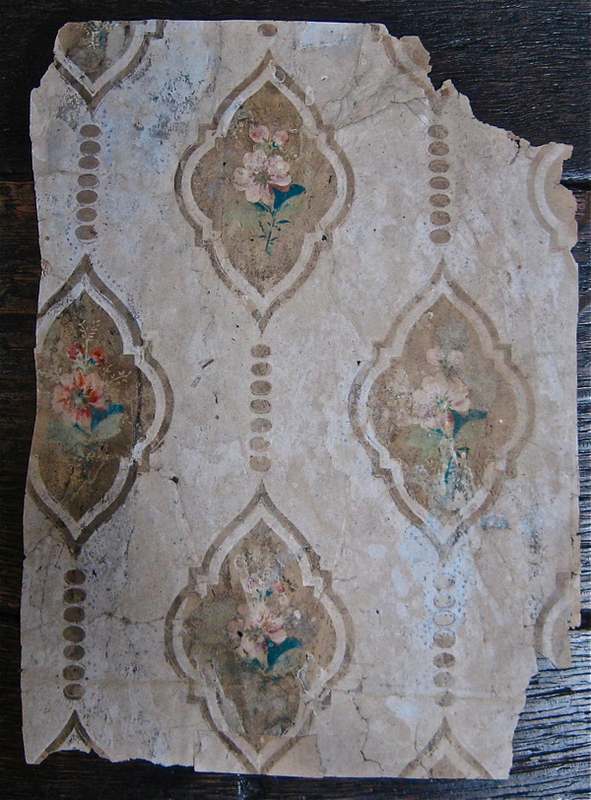 He removed each layer of wallpaper, leaf by leaf until he had a historical collection of the house in wallpaper from 1690 to 1960. The layers of the wallpaper were described in the Spitalfields Life article as fragile as butterfly wings and the pictures are amazing. I am not sure whether I am more touched by the care of house, the fragility of the layers of wallpaper, or that floral patterns have been universally popular since the 1690's.